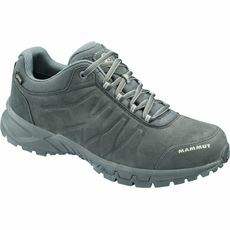 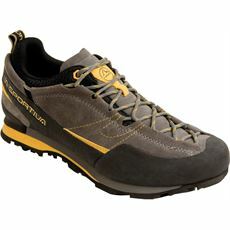 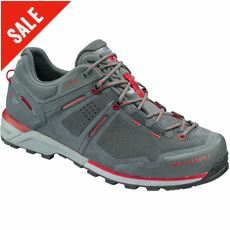 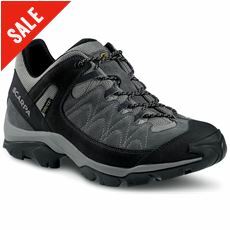 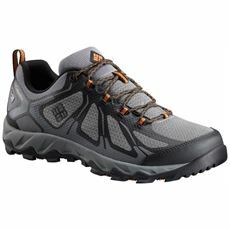 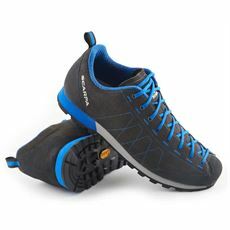 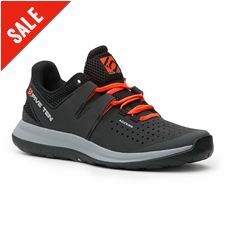 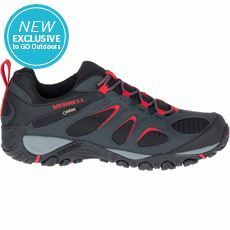 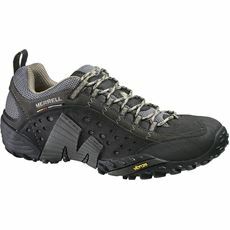 Approach shoes are designed to give you plenty of grip and support on various types of terrain, and here at GO Outdoors we’ve got a fantastic range of brand new men’s approach shoes for you to choose from. 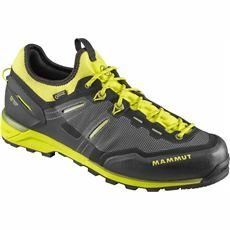 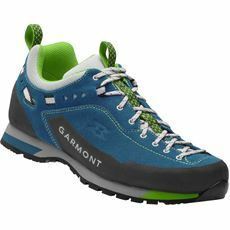 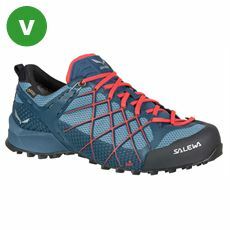 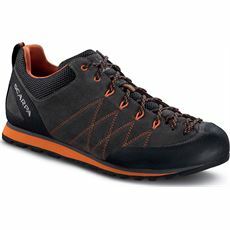 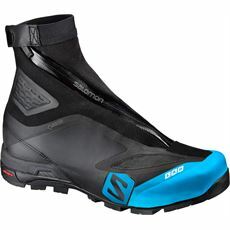 Like most good multisport and trail shoes, these styles are designed to give you the support you need around your feet and ankles to overcome and challenge and terrain, while also giving you the vital grip you need when it comes to clambering over large, jagged rocks and obstacles. 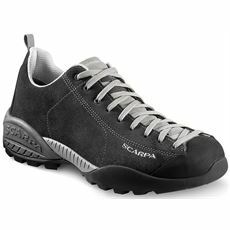 Our men’s footwear collections include the very latest men’s approach shoes, walking boots and more so check them out online or in your local store now.